17-year-old Lilith Delaney has lived a quiet life despite a history of mental health troubles, but when she finds her best friend's mutilated corpse in a high school locker room her world is transformed forever. Lilith discovers nothing around her is as it seems. 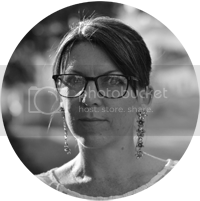 A hidden war has been raging in the halls of her school between domestic terrorists and a mysterious agency willing to do anything to stop them. In hopes of avenging her dead friend, Lilith joins M School, a secret underwater training facility dedicated to transforming teenagers into world-class assassins. 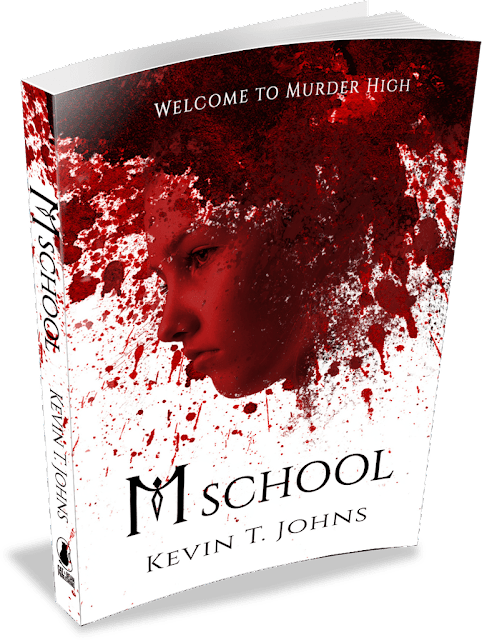 But the longer Lilith spends at M School, the more she begins to wonder if what she’s being taught will help her catch her friend's murderer, or just turn her into the very thing she set out to stop... a cold blooded killer. If you dig The Hunger Games, Nikita, Divergent, Ender's Game, Battle Royale, or Buffy, this book is for you! OMG...I'm not quite sure where to start. I was given a copy of this book from the author, in exchange for an honest review. Well, M School is written incredibly well. Kevin T. Johns certainly has a talent for story-telling. I would love to read more from him in the future. 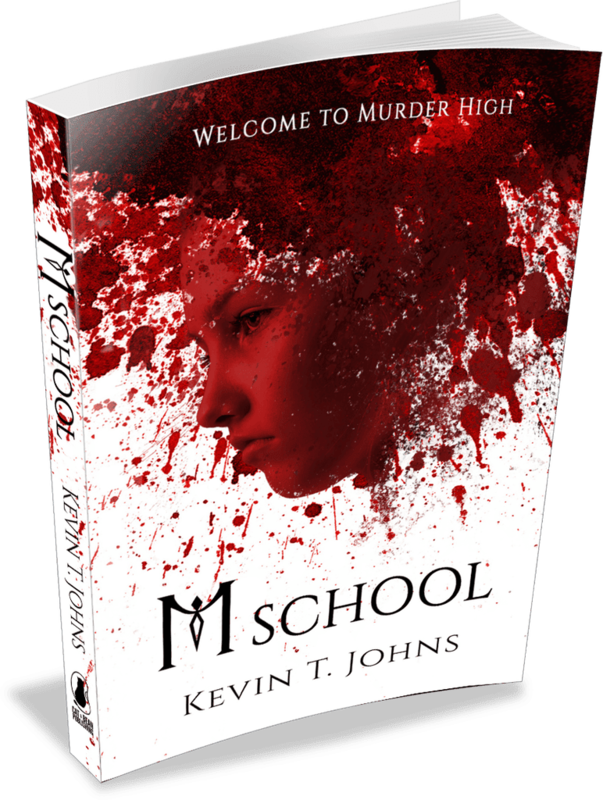 However, I did find M School to be particularly violent – more than I expected. It took me by surprise, really as I don't usually go for violence, whether in books or television / movies. (The violence was the one thing I didn't like about Hunger Games.) But I persevered through my discomfort and surprisingly found that I enjoyed the story itself. But it was very disturbing, I can't deny that. I would imagine M School would appeal to a great number of teenagers – both girls and boys that enjoy dystopian tales, but if you prefer stories with romance and humour, for example, this probably won't be for you lol. 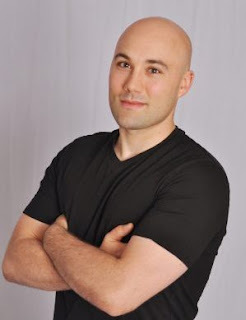 Kevin T. Johns is an author, writing coach, ghostwriter, and podcaster. He grew up reading comic books, watching horror movies, and playing guitar in punk rock bands. He is the author of the young adult horror/sci-fi/fantasy novels, The Page Turners and The Page Turners: Economy of Fear, as well as several other books. He lives in Ottawa, Canada, with his wife and three daughters. On the rare occassion that he has the house to himself, he reads comic books, watches horror movies, and plays old punk rock songs on his guitar. Visit his website.